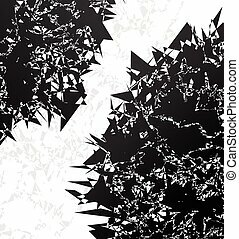 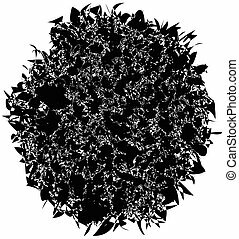 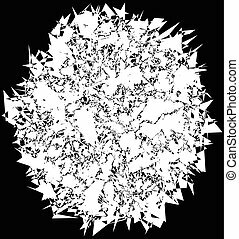 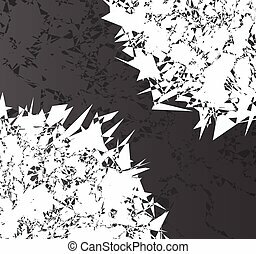 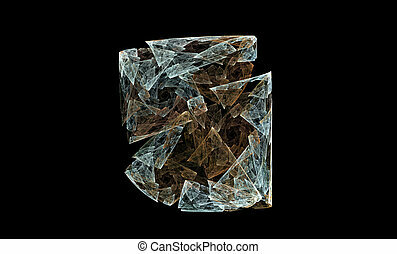 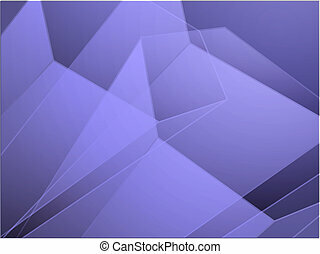 Angular crystal abstract design. 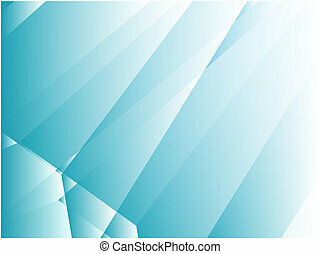 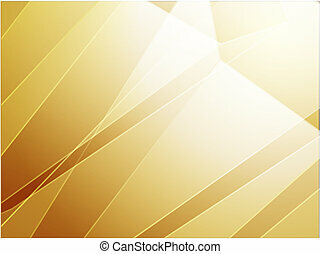 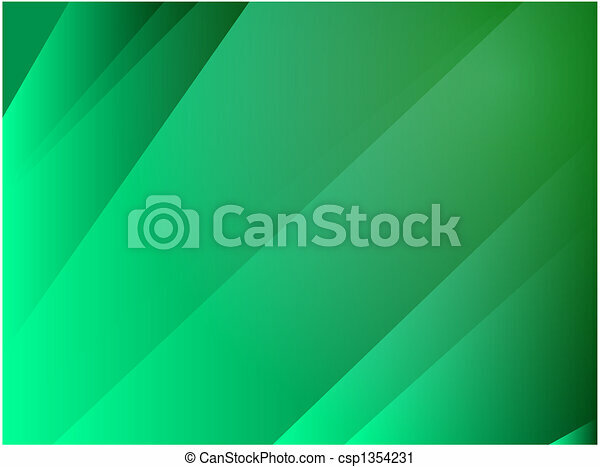 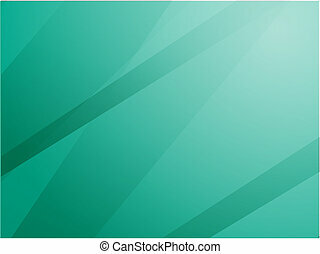 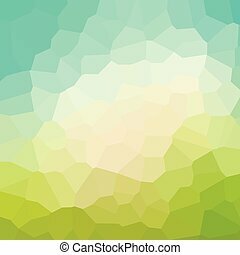 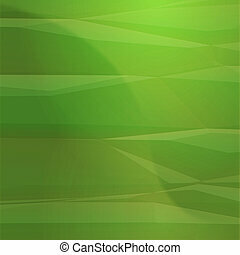 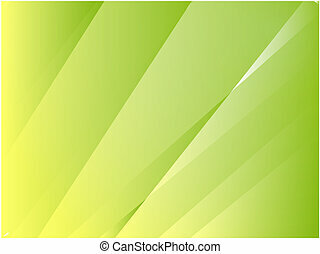 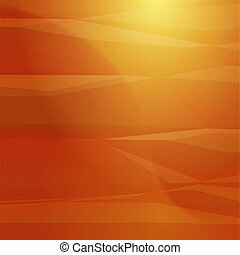 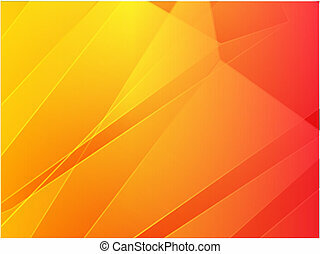 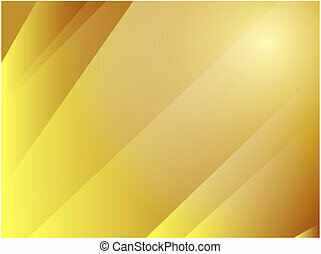 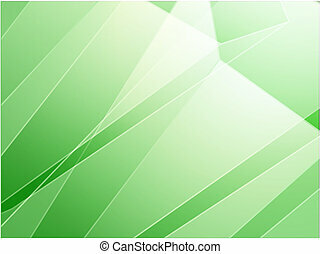 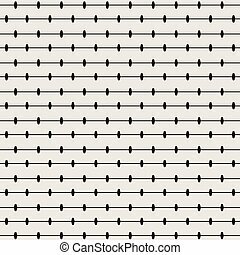 Abstract wallpaper design with smooth angular crystalline gradients. 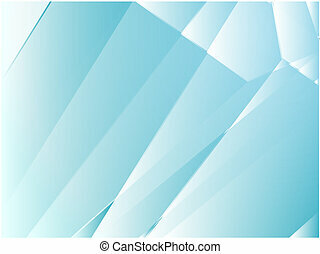 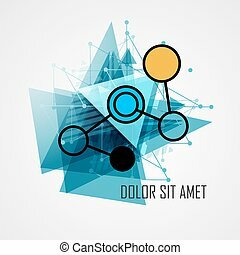 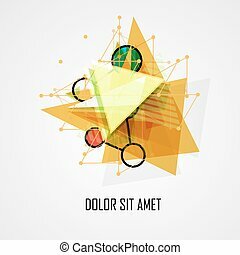 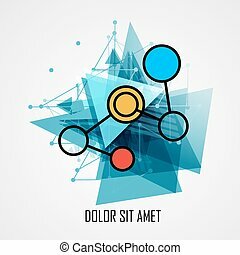 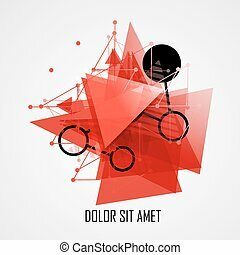 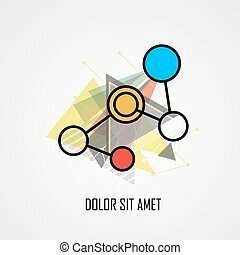 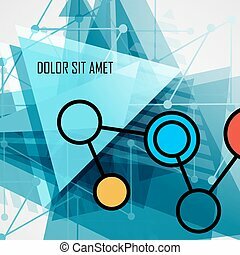 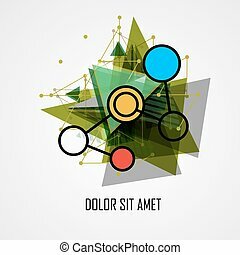 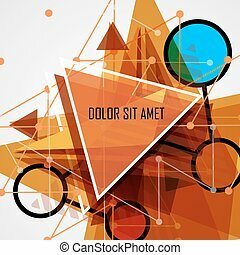 Modern abstract geometrical triangle design template.